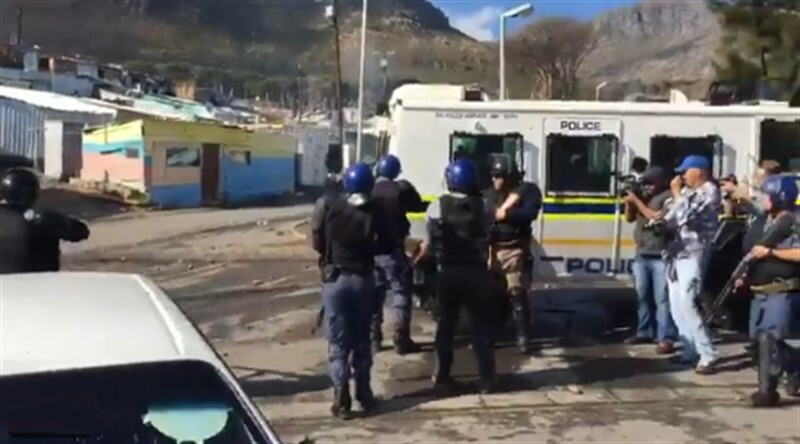 Residents from Kensington near Goodwood say they will only negotiate an end to their protest action with either the Minister of Police, Bheki Cele or President Cyril Ramaphosa. 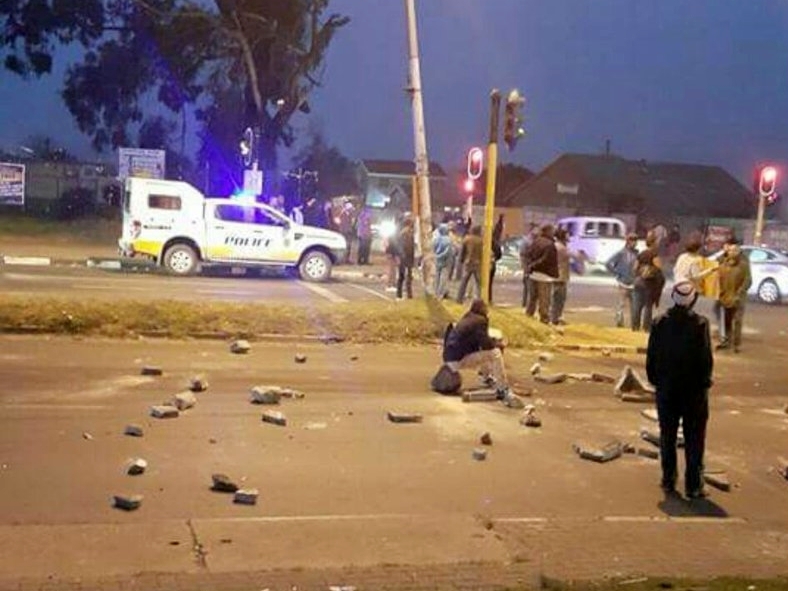 Hundreds of people from the area have shut down Voortrekker Road between Jakes Gerwel Drive and Royal Road, in protest against gangsterism and crime in the area. Kensington residents say the local police station is not doing enough to fight gangsterism and drug abuse. They are now calling on Police Minister Bheki Cele or President Ramaphosa to intervene and allocate more police resources to them. They have been protesting since 05h00 this morning. Some of the protestors are carrying placards which read: "Down with gangs, down with drugs.” They say they want peace in the area. Law enforcement agencies are monitoring the protest thst is currently peaceful.